It’s official! President Obama just proclaimed the Berryessa Snow Mountain National Monument in California. The monument status will make it much easier for the Bureau of Land Management and the U.S. Forest Service to cooperate on a specific preservation plan to combat the effect of climate change and other environmental threats in the area, including the northern migration of plant life. Californians already know Berryessa is a dazzling outdoor wonderland rich in unique natural features and loaded with recreational opportunities. 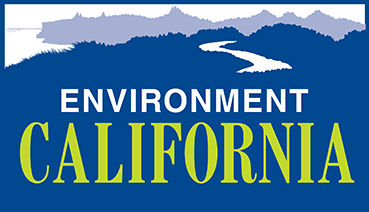 The designation is supported by local communities, businesses, organizations, elected officials, tribal groups, and all of us here at Environment California—we've been working hard to make this happen for years. That's why we're so grateful today—join us in thanking President Obama for getting this done by sending him an email on through this form!